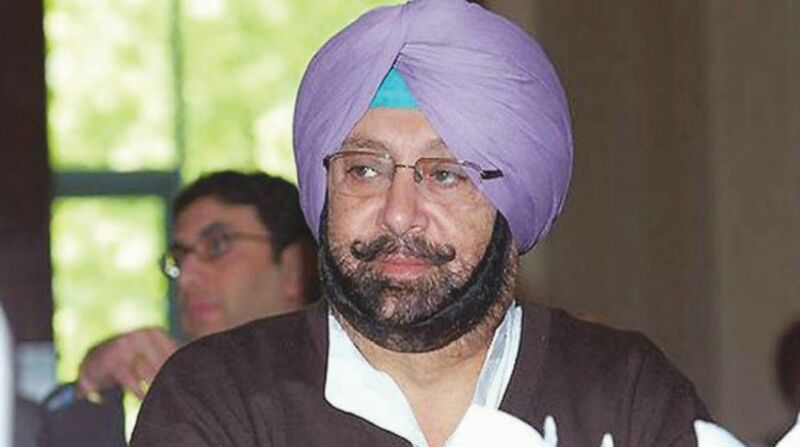 Captain Amarinder Singh said the Punjab Congress will join the nation-wide protest of the Congress party against the uncontrolled fuel price hike in full force on Thursday. 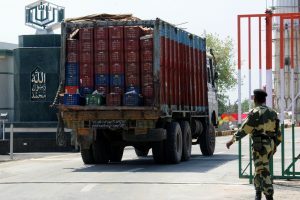 Punjab Chief Minister Captain Amarinder Singh on Wednesday said the one paisa cut each in the per litre price of petrol and diesel by the Central government was a “cruel joke on the people”. “Clerical error? Nobody can believe that. It is just another joke the Narendra Modi government has perpetrated on the people of the country,” said the CM, reacting to reports that contrary to earlier claims of 60 paise and 56 paise cut each, the price of petrol and diesel had actually been slashed by a measly one paisa each. Ridiculing the one paisa cut, Amarinder said it was “laughable”. No wonder people were scorning the move on the social media and otherwise, he added. It was sad that the Central government, with no clear public welfare policies in place, was unable to check the escalating petroleum prices in the country even though prices of petroleum products in the international market had been continuously coming down, said the Amarinder. Must read | Petrol, diesel price cut by 1 paise; Twitter says, what a relief! Amarinder said the Punjab Congress will join the nation-wide protest of the Congress party against the uncontrolled fuel price hike in full force on Thursday. All PPCC units will be out on the streets to take on the central government over the issue, he added.